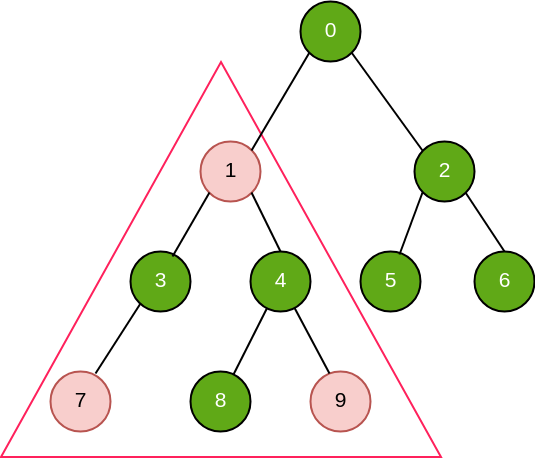 Given a parent array representation of a binary tree, we need to find the number of Isosceles triangles in the binary tree. 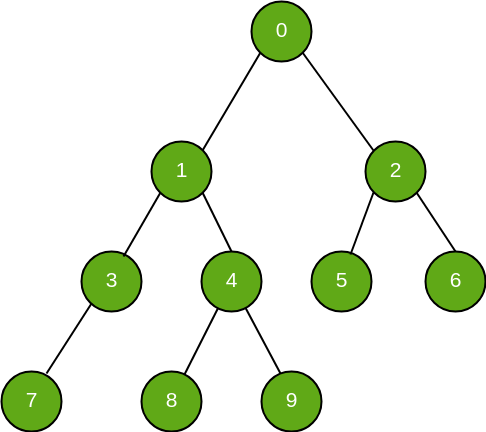 Given below is the tree representation of the given parent array. 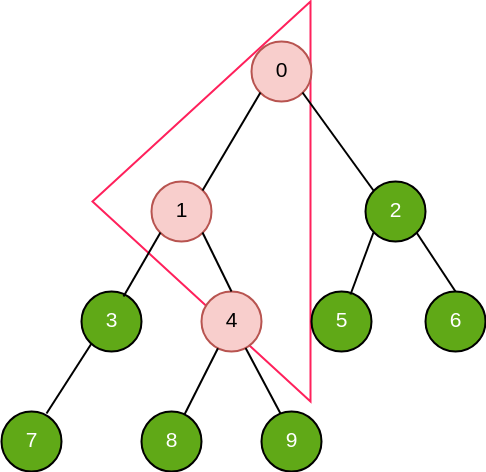 There are three types of isosceles triangles which can be found inside a binary tree. These three different types of isosceles triangles can be handled as three different cases. Case 1: Apex(Vertex against the base sharing equal sides) has two successors(both direct/indirect). Case 2: Apex has a left successor(direct/indirect) and apex itself is a right successor(direct/indirect) of its parent. Case 3: Apex has a right successor(direct/indirect) and apex itself is a left successor(direct/indirect) of its parent. 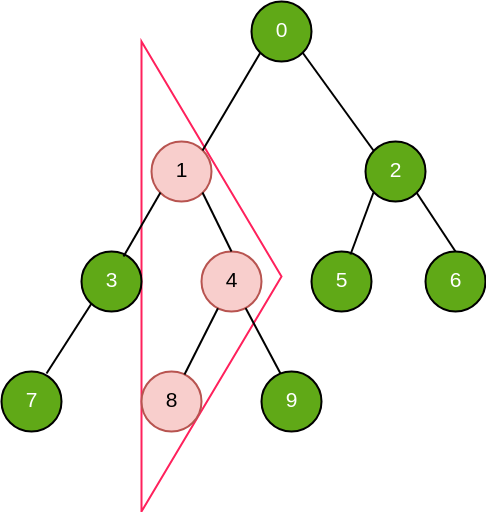 cout << "Number of isosceles triangles "
System.out.println("Number of isosceles triangles "
+ "in the given binary tree are "
print("Number of isosceles triangles "